The Mississippi State Senate will soon vote on a bill designed to arm teachers and professors in Mississippi classrooms. An amendment to House Bill 1083, which passed on Feb. 8 by a vote of 80-29. Sponsored by Rep. Andy Gipson (R-Braxton) the bill is designed to allow enhanced conceal carry permit holders to carry their guns on public property. Now before the state’s Judiciary Committee, a new amendment would expand these permits to include teachers and professors employed at public and private schools. 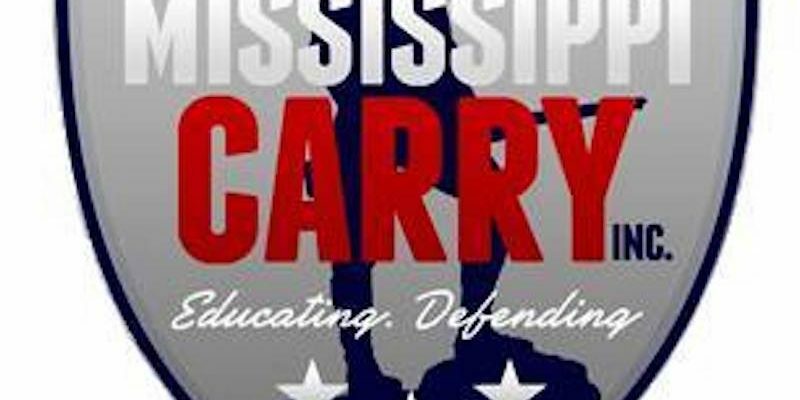 The educators would be trained and receive enhanced law-enforcement training to obtain a conceal carry permit and carry their weapon at Mississippi K-12 schools, public universities and community colleges. The measure is not mandatory, but it provides for enhanced law-enforcement training of up to 12 hours every two years in order to obtain enhanced concealed carry permits. Local school boards would have to approve the policy first. A question remains as to whether or not HB 1083 would allow licensed individuals to carry guns in stadiums and in other currently restricted areas on public universities. The amendment allows universities and colleges to continue any existing policies that prohibit carrying guns at stadiums and sporting events, although a 2011 law permits concealed carry holders to carry their guns on university campuses. People have been massacred in schools. This is an opportunity to allow schools in Mississippi the discretion to determine if they want to start a safety program that could potentially have armed, well-trained staff members. The safety of our students while in the classroom should never be in question, but that is not a given in today’s schools, unfortunately. By allowing more school staff to receive proper training on how to respond to immediate threats, I hope we can avoid the tragedies we’ve seen on campuses around the country and in Mississippi. HB 1083 expands on the 2013 Mississippi Community Oriented Policing Services program, which matched local funds to place more trained officers in the state’s public schools. Mississippi Association of Educators opposes the bill, and any measures that would arm teachers. According to a Clarion Ledger poll, the majority of respondents oppose the measure. The poll is still open for voting.